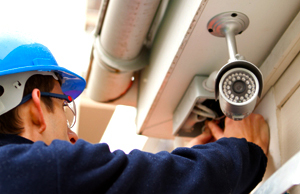 Professional Security Cameras, Alarms & Card Access Systems at Affordable Prices. We help you see what you've been missing! After getting some quotes that I felt were way out of line, Michigan Camera Systems came in with a much more reasonable quote! Not only did the installation go smooth, the follow-up attention and service was better than I ever experienced. Thanks, guys! Michigan Camera Systems of Mt. Clemens was founded by security professionals who wanted to provide business owners with a better alternative to "one-size-fits-all" surveillance, alarm and card access solutions. We don't use pre-packaged camera kits or off-brand components. 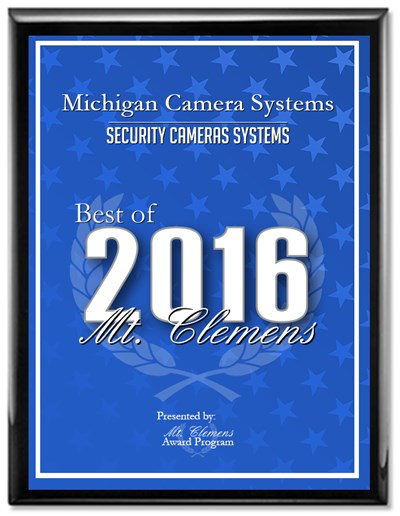 Since 1996, our experienced technicians have been designing camera systems specific to our clients' business security system needs all over the state of Michigan. 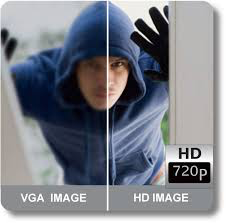 With HD digital recordings, our commercial security camera systems can capture unlawful activity in low light conditions. The recordings from our security camera systems have been accepted by law-enforcement agencies and the courts to successfully prosecute criminals and defend against lawsuits. See Things Clearly and Protect Your Business. You need reliable commercial surveillance camera system equipment to protect you, your business, employees, and customers. We'll survey your property and recommend the best solution to see exactly what you want to see and protect the areas most important to you. Then, you'll have instant access to your cameras, alarm systems, door locks and lights using your smartphone, tablet, laptop- or any device with internet connectivity.